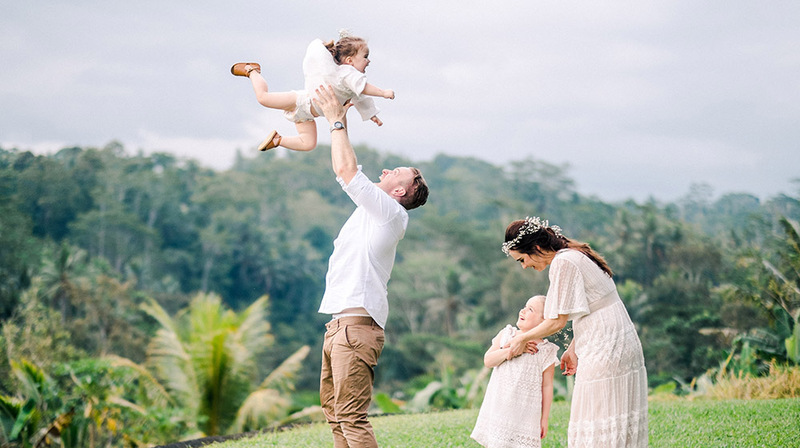 Hua Pey & Lee’s Family Photography in Bali. 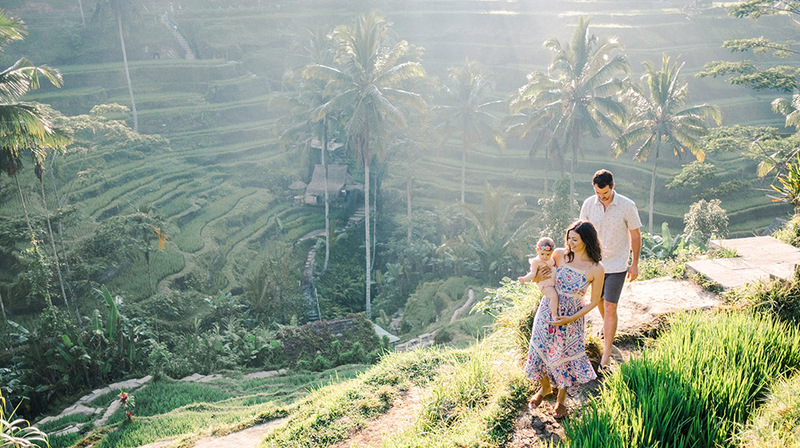 Traveling with kids in Bali is an enriching experience. 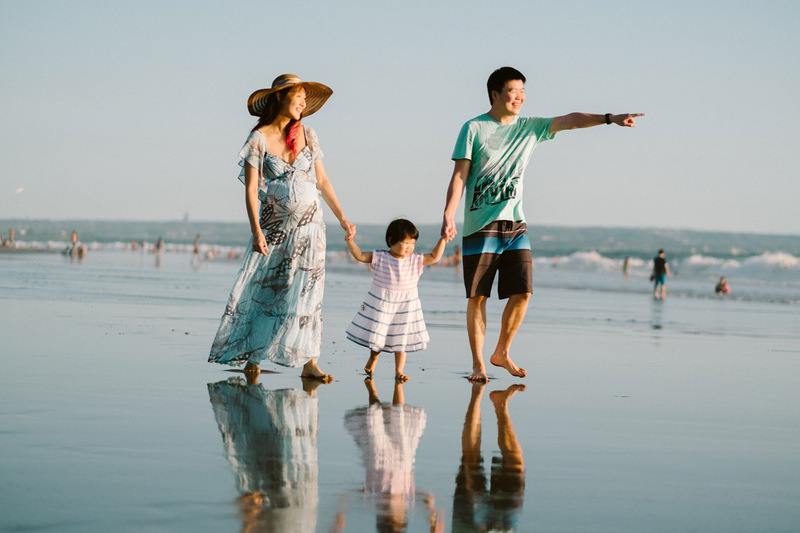 Kids of all ages will enjoy both the attention and the many diversions that will make their holiday as special as that of the adults. 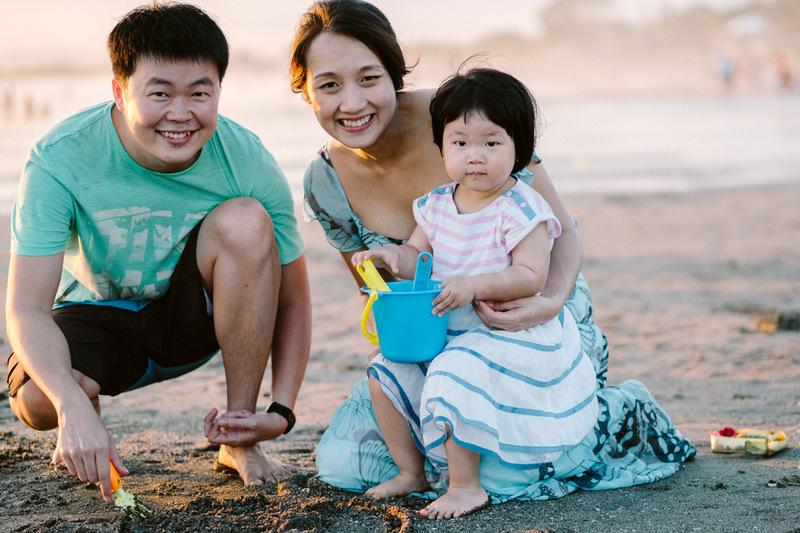 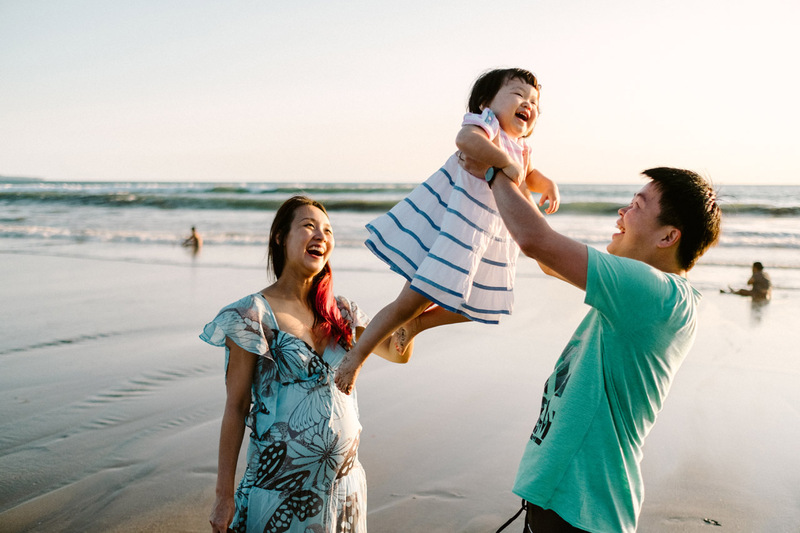 Hua Pey, Lee and their two years old daughter come all the way from Singapore for their holiday to Bali. 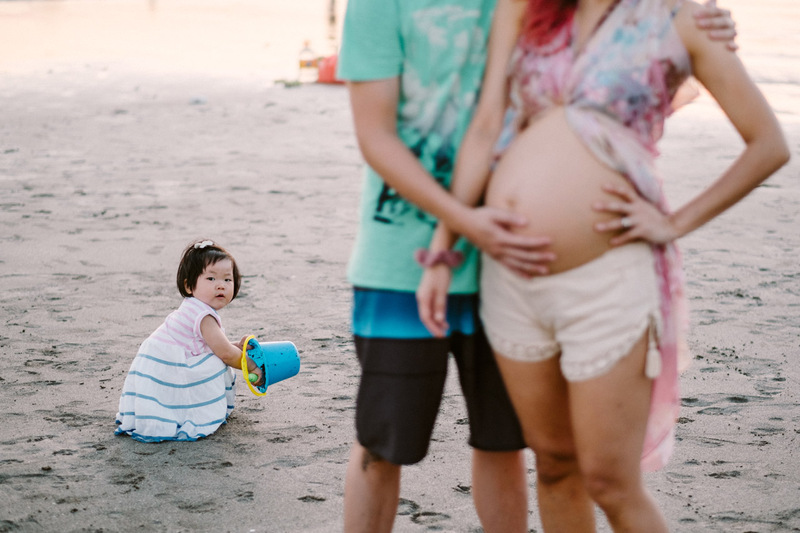 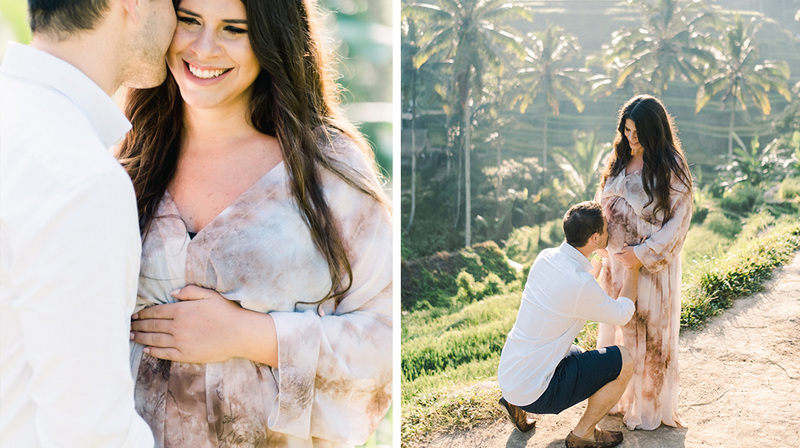 They wanted to do their family photography in Bali as now they are expecting for their second kids. 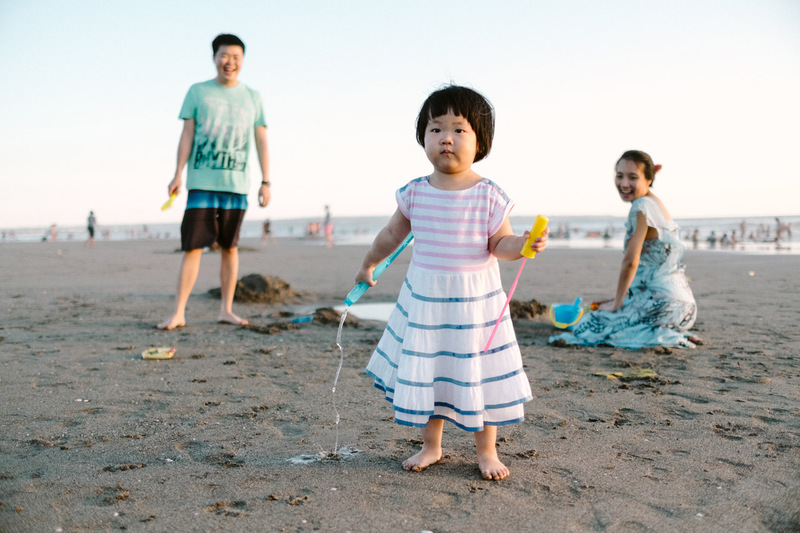 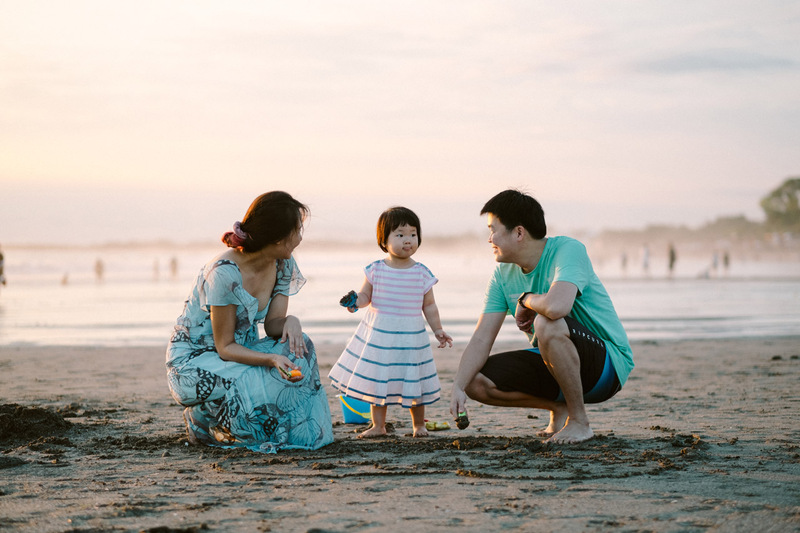 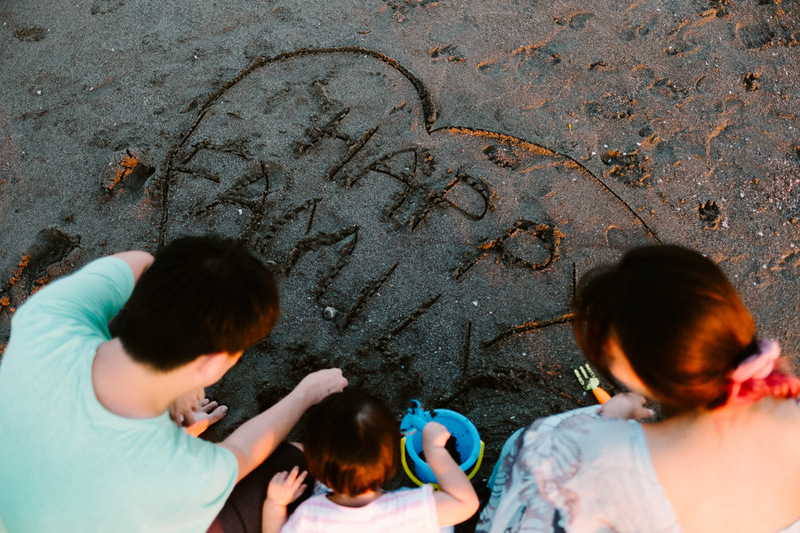 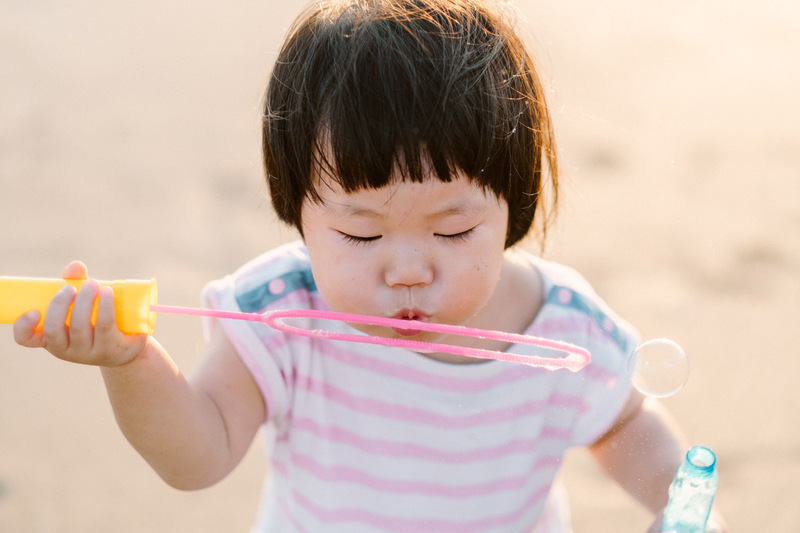 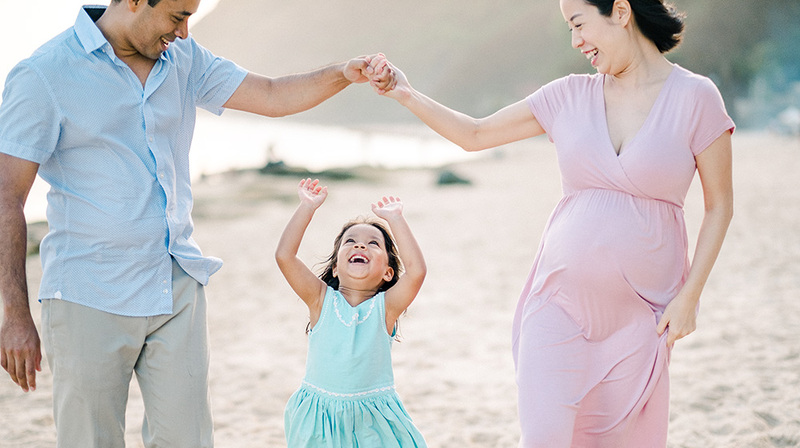 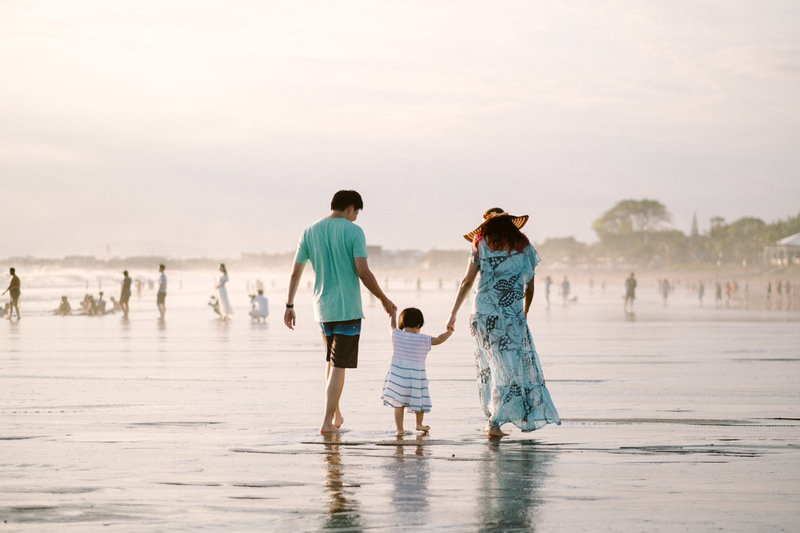 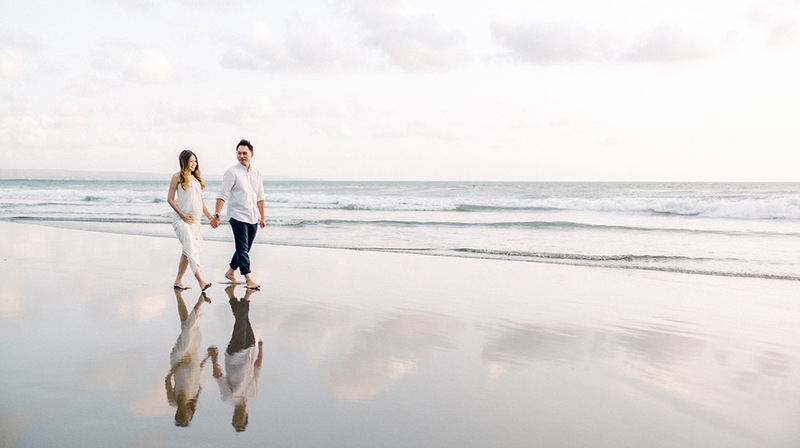 We do the family photography session in Seminyak as the sunset is incredible and the sense of warmth and calmness was indescribable, in that exact moment, we all felt overwhelmed by the beauty of Bali. 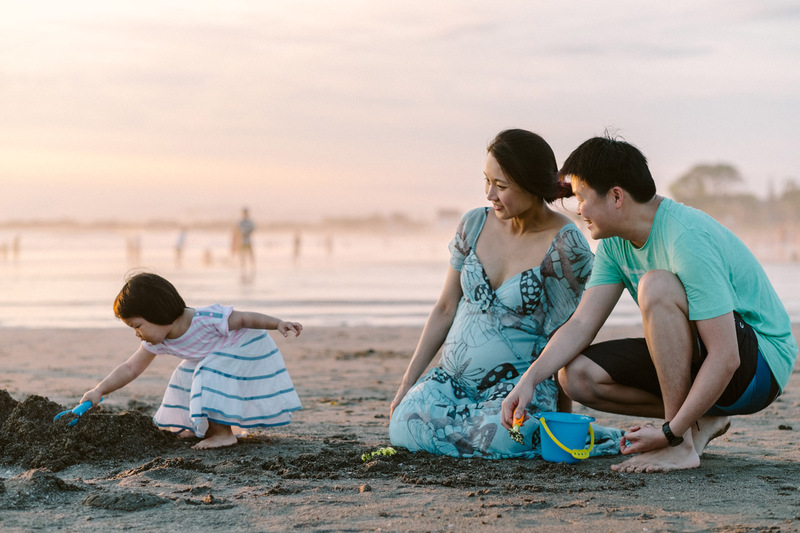 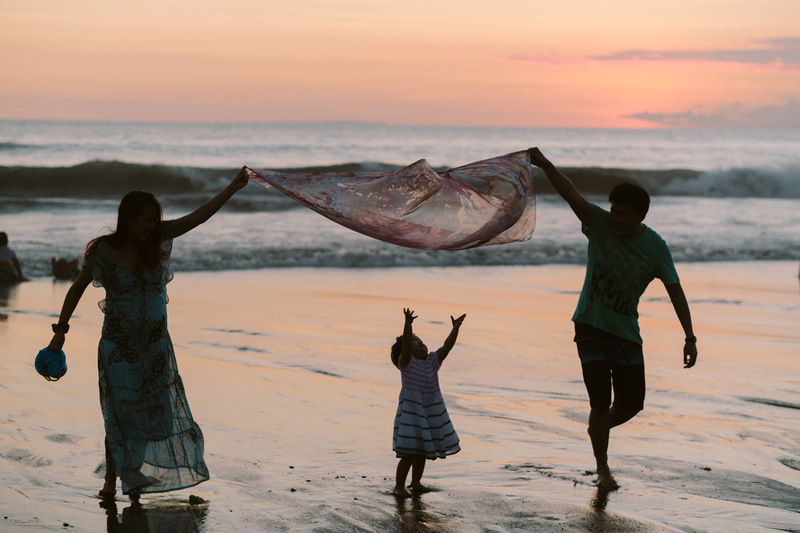 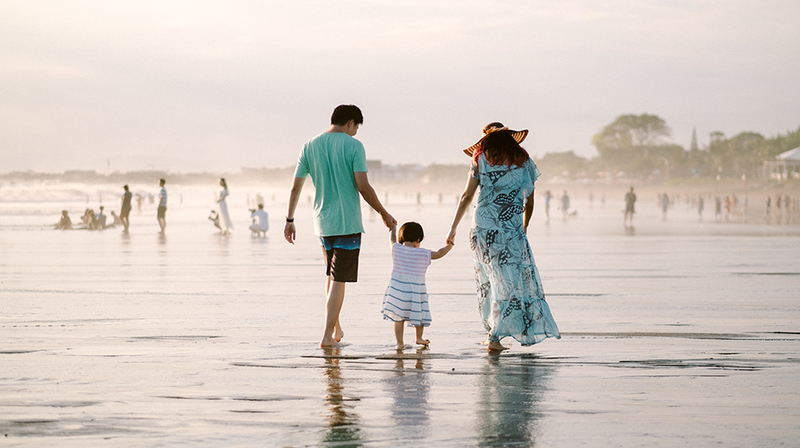 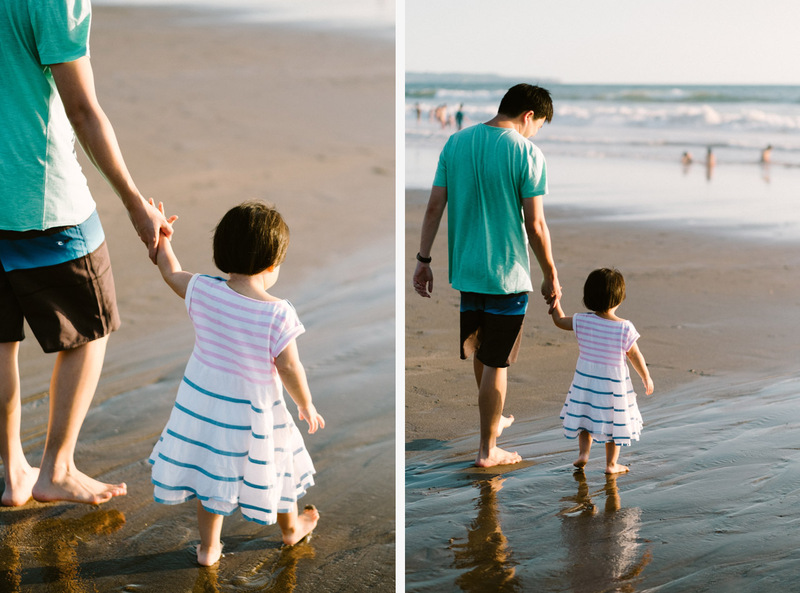 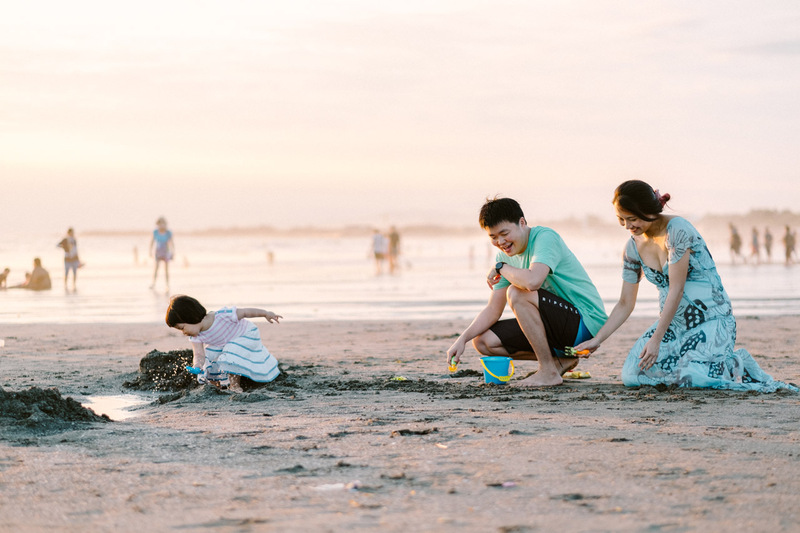 The beach with it’s warm sunset is the best destination for a family photography in Bali, while running in the sand and the water, the kids will enjoy the photo session.